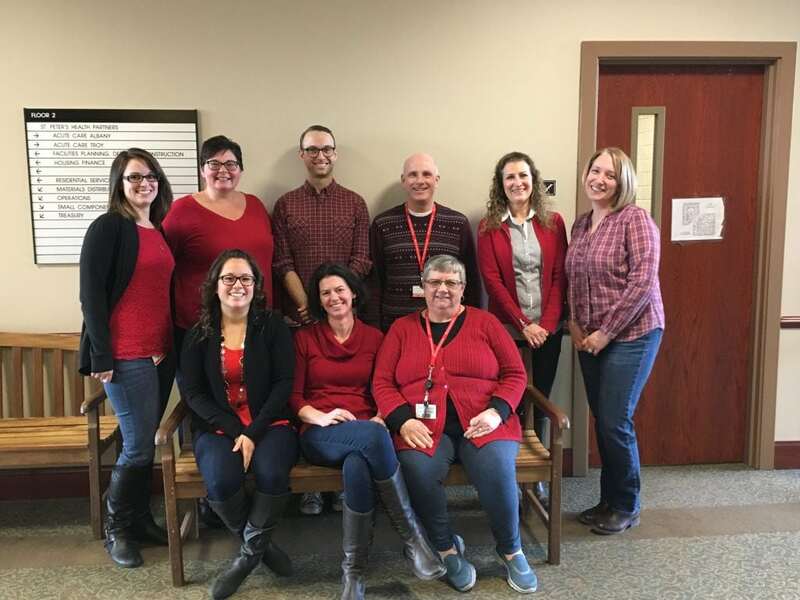 On February 2, St. Peter’s Health Partners was proud to participate in National Wear Red Day and #GoRedWearRed to show our support and raise awareness for the impact of heart disease and stroke on women. If you have a question about heart health or stroke, ask your primary care provider or go straight to the region’s leaders for trusted heart care – St. Peter’s Health Partners Cardiac and Vascular Care. View the rest of the photo gallery on the St. Peter’s Health Partner’s Facebook page.